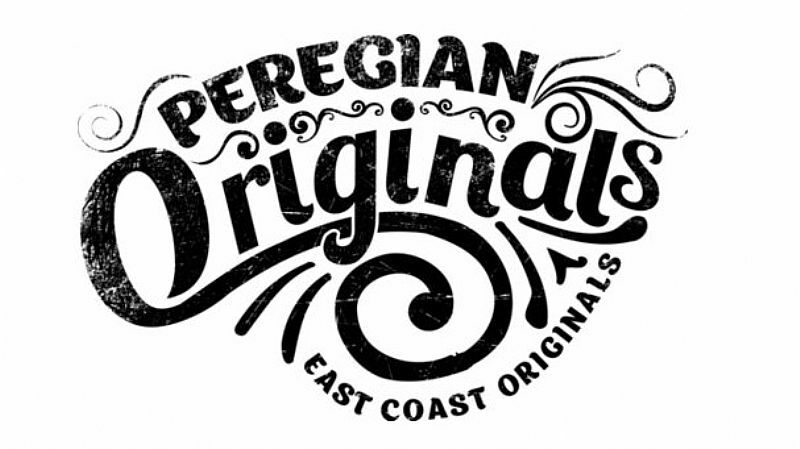 Peregian Originals is an open air community event that celebrates original live music and brings the Sunshine Coast community together. 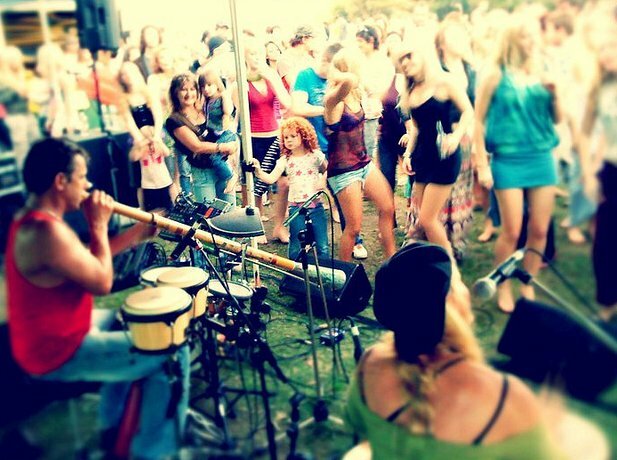 FREE MUSICAL COMMUNITY EVENTS RUN SOLELY ON PEOPLE POWER DRIVEN TO PROVIDE A PLACE FOR LOCAL ARTISTS TO PERFORM THE EAST COAST ORIGINALS HAVE BEEN ESTABLISHED OVER 14 YEARS. UNFAILING SUPPORT BY THE HUGE CROWDS WHO MAKE THE MONTHY TREK TO THE PARK VENUES ON PEREGIAN AND COOROY KEEPS THESE EVENTS ALIVE AND KICKING. DONATIONS ON THE DAY FROM THE PUNTERS, RAFFLE DONATIONS FROM LOCAL BUSINESS AND CONTINUED SUPPORT BY SURROUNDING BUSINESSES MAKE THESE EVENTS POSSIBLE. THE MUSIC AT EACH EVENT IS VARIED AND ECLECTIC. YOU MIGHT EXPERIENCE FOLK, WORLD MUSIC, ELECTRO, ROCK, JAZZ, COUNTRY, SOUL, BLUES, INDIE, URBAN, SURF ROCK.... ANYTHING IS POSSIBLE!! THE BEST WAY TO SEE JUST WHAT WE ARE ABOUT IS TO GO TO AN EVENT!